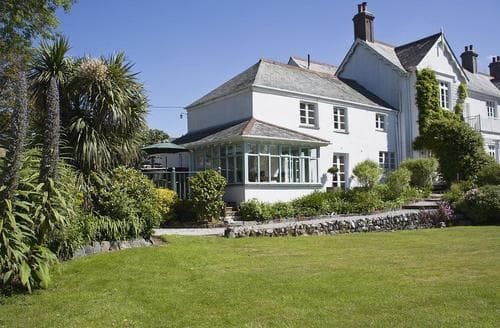 Don’t forget your binoculars; holidaymakers aren’t the only ones attracted to S18881 and its charming garden. 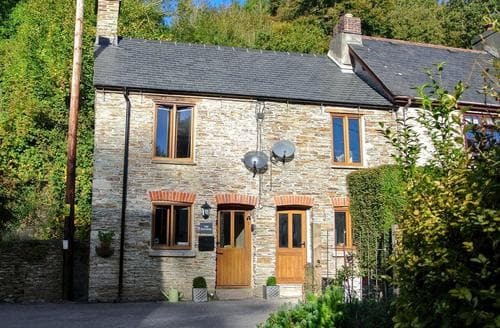 You are also well based for discovering Devon’s beauty. 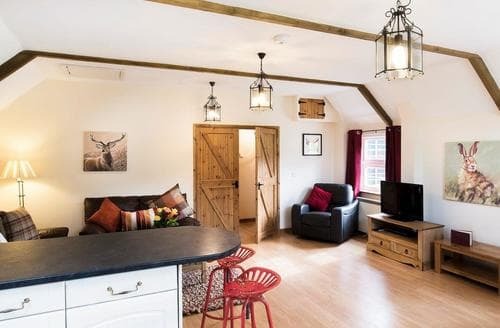 End of terrace cottage, in conservation area of quiet village, with wood burner and footpaths directly from the door. 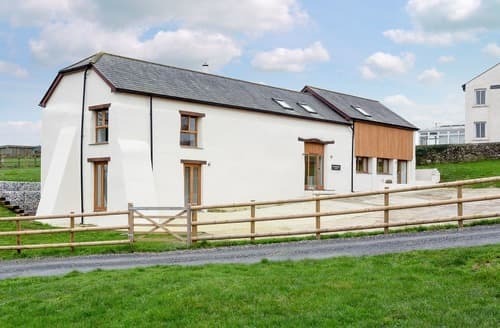 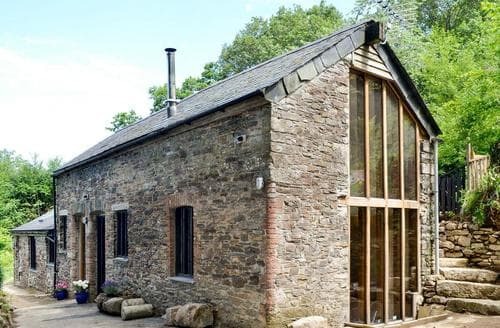 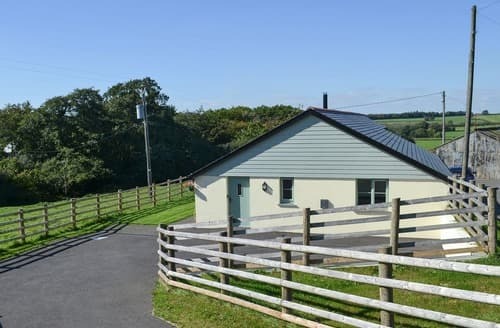 Surrounded by peaceful farmland, this luxurious barn conversation boasts a cinema room, hot tub and wood burner making it perfect for a relaxing break. 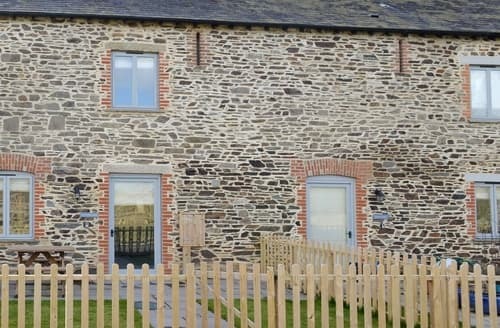 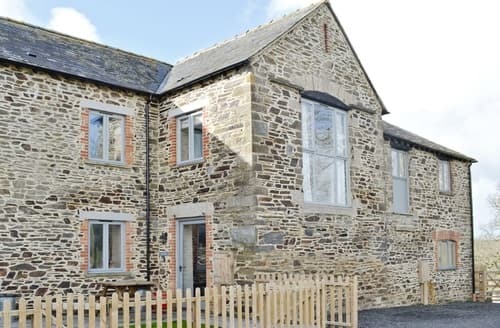 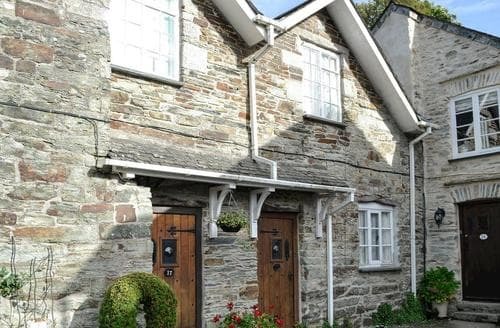 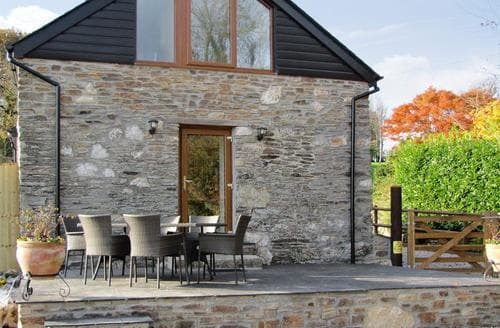 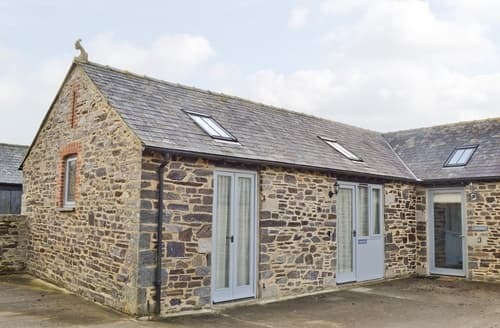 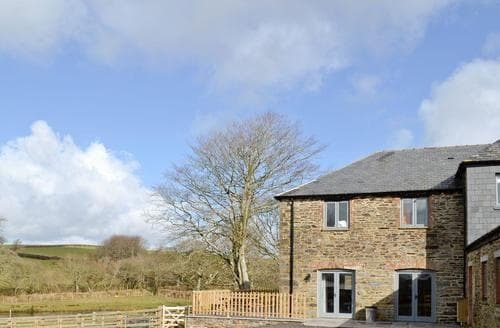 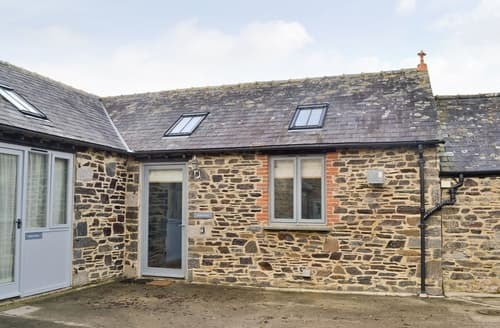 One of a cluster of contemporary barns with easy access to the dramatic Cornish coast with its stunning beaches. 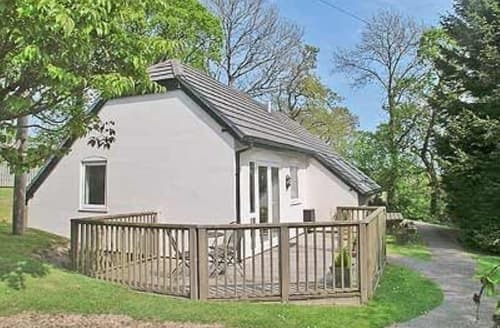 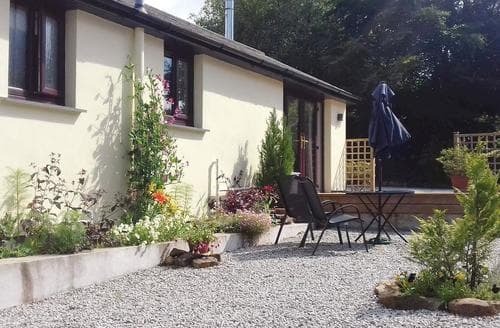 A contemporary cottage set in grounds of 7 acres with carp lakes and within easy reach of the coast. 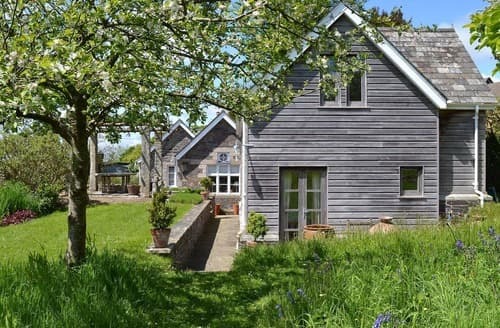 Within easy reach of the stunning coastline, this former barn offers contemporary décor and furnishings. 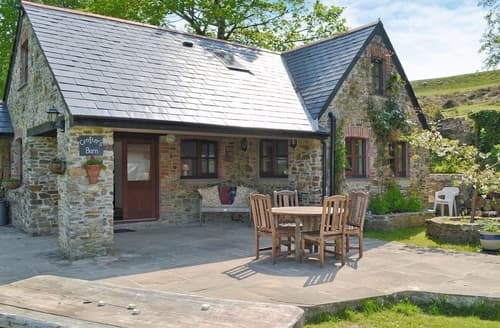 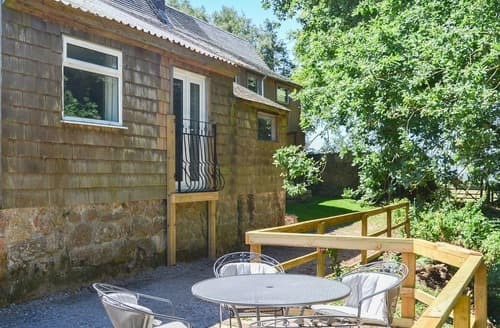 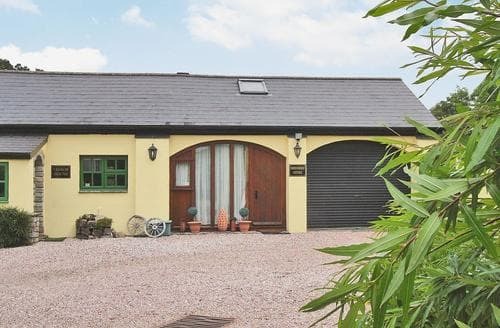 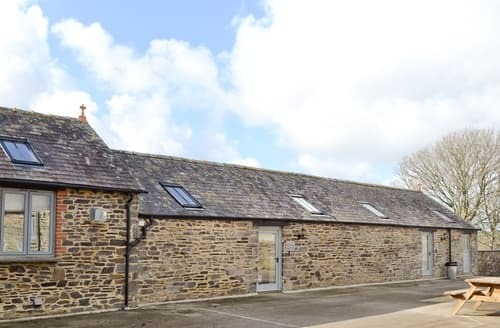 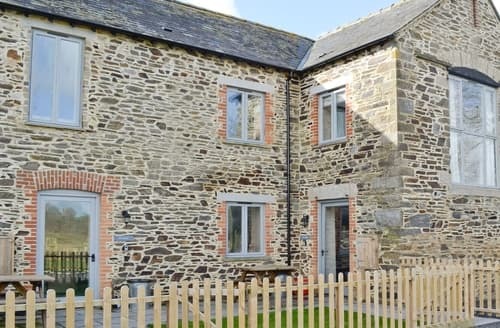 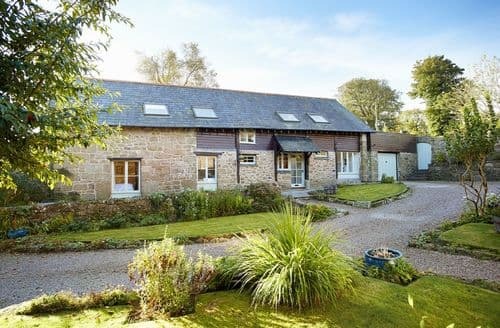 Enjoy a stay in this light and airy former barn close to Launceston, with many family attractions nearby. 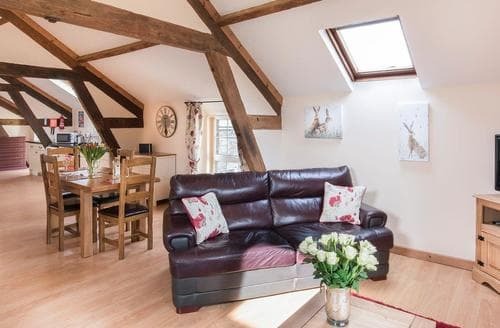 Head off on a romantic adventure with your loved one. 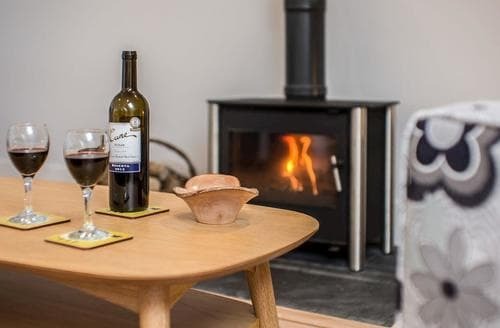 Explore the beautiful Devon countryside during the day, and then snuggle in front of the wood burner on an evening.